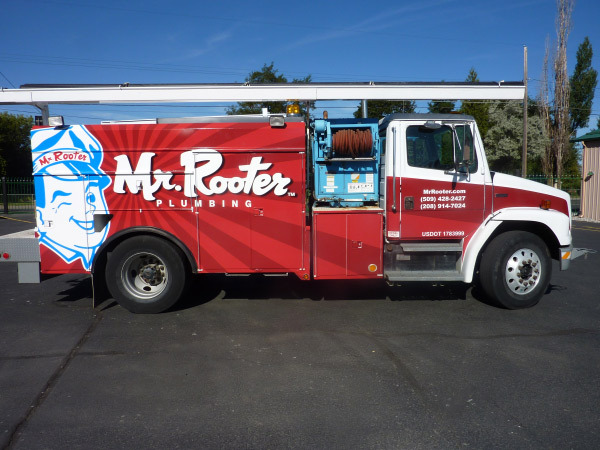 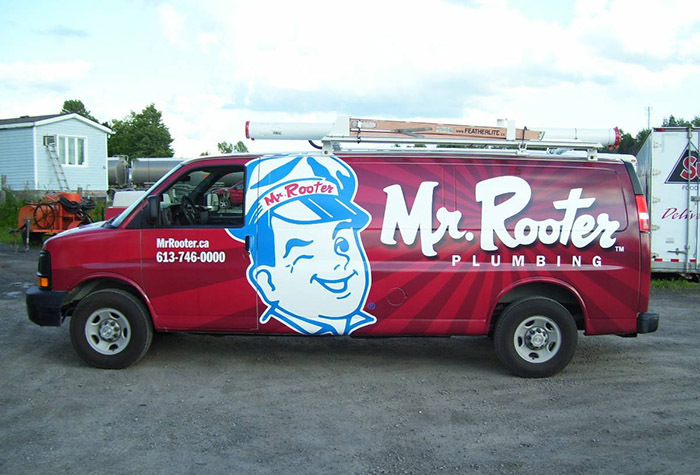 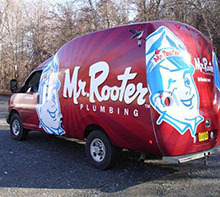 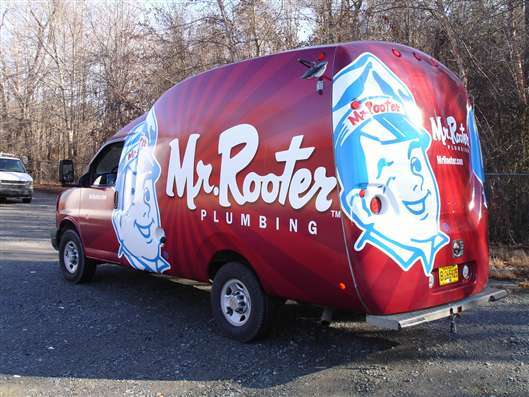 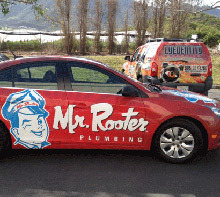 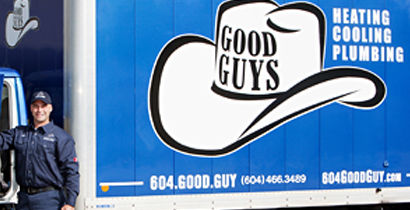 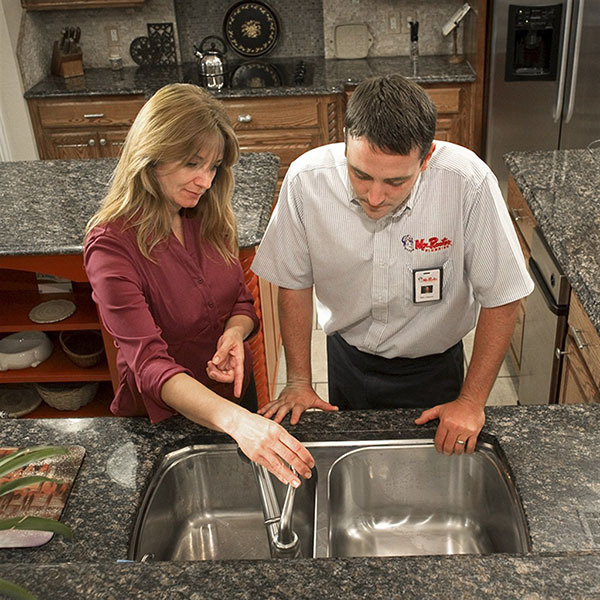 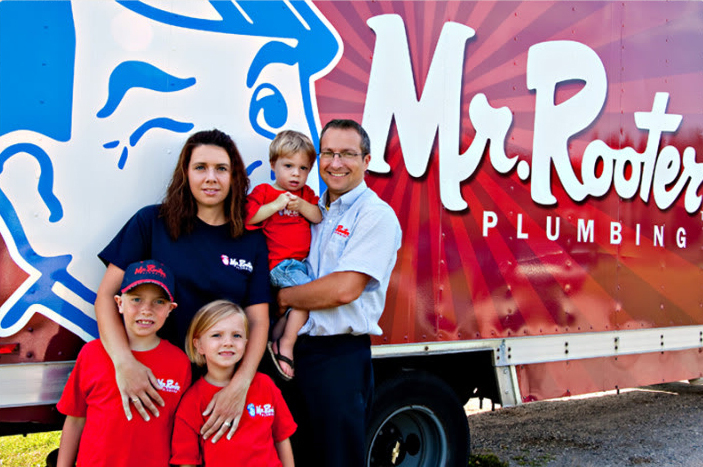 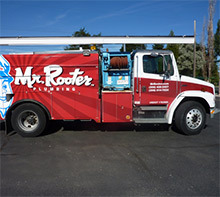 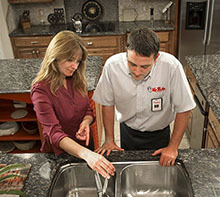 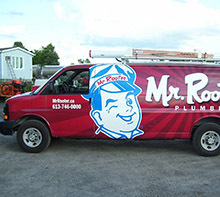 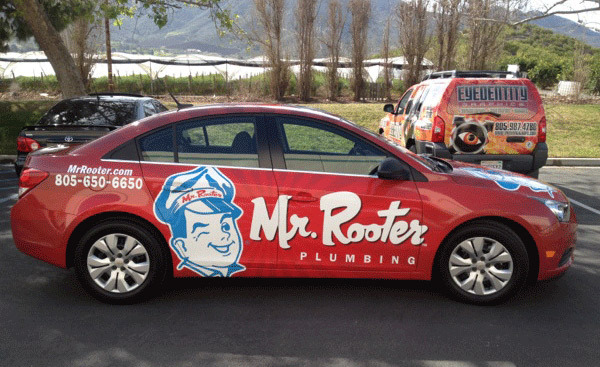 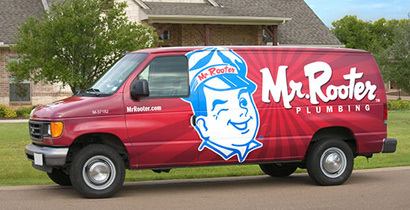 Mr. Rooter plumbers in Vancouver are trained in all aspects of plumbing & heating, sewer line repair, to clogged drains. 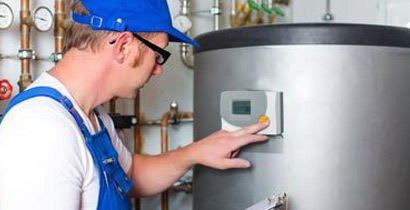 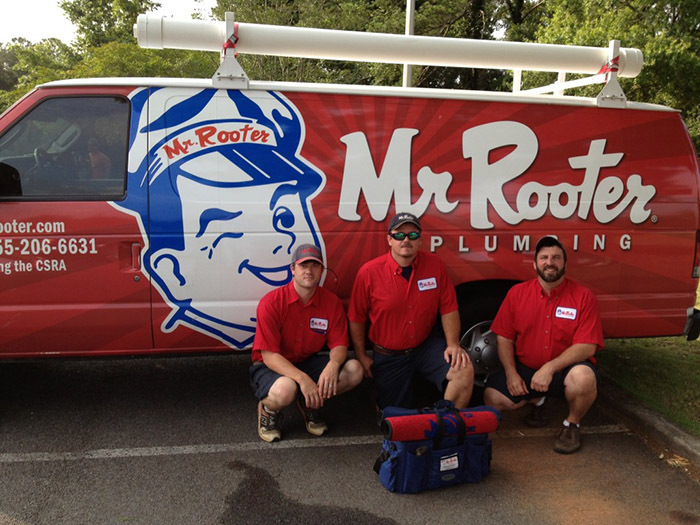 Every plumber goes through an intense background check to ensure honest and reliable people are on our team. 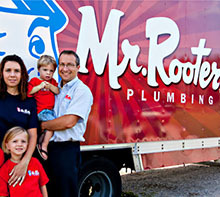 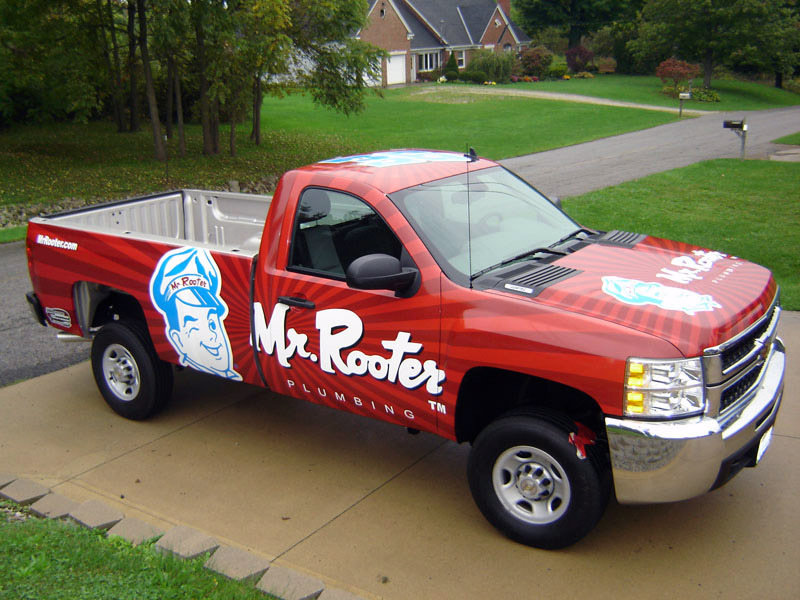 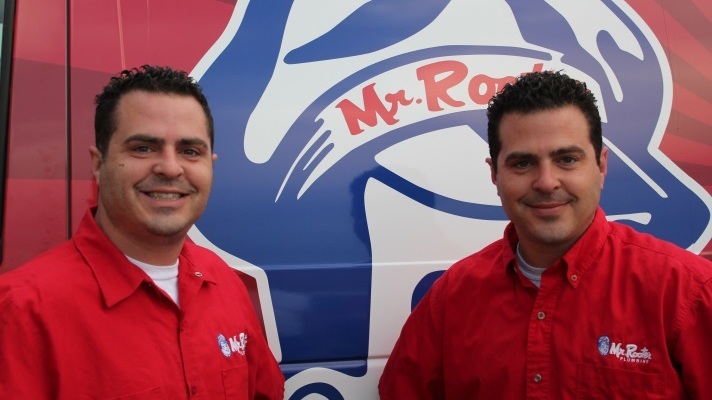 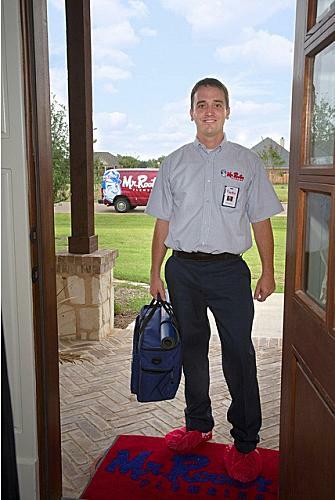 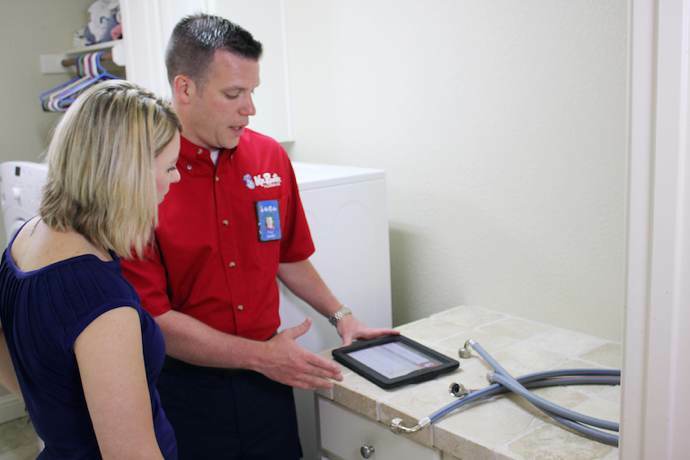 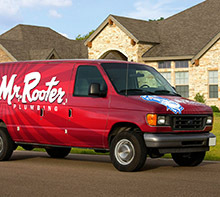 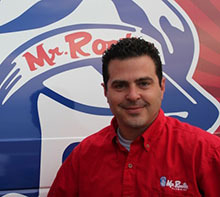 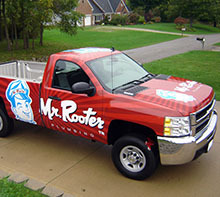 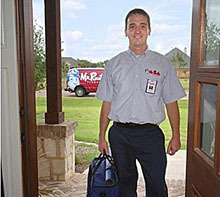 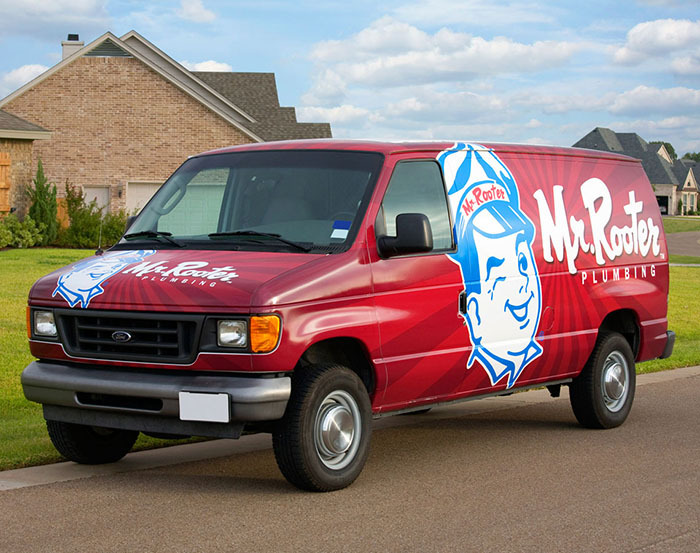 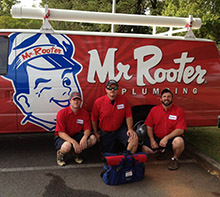 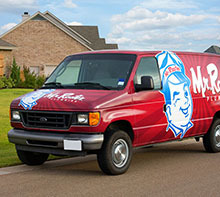 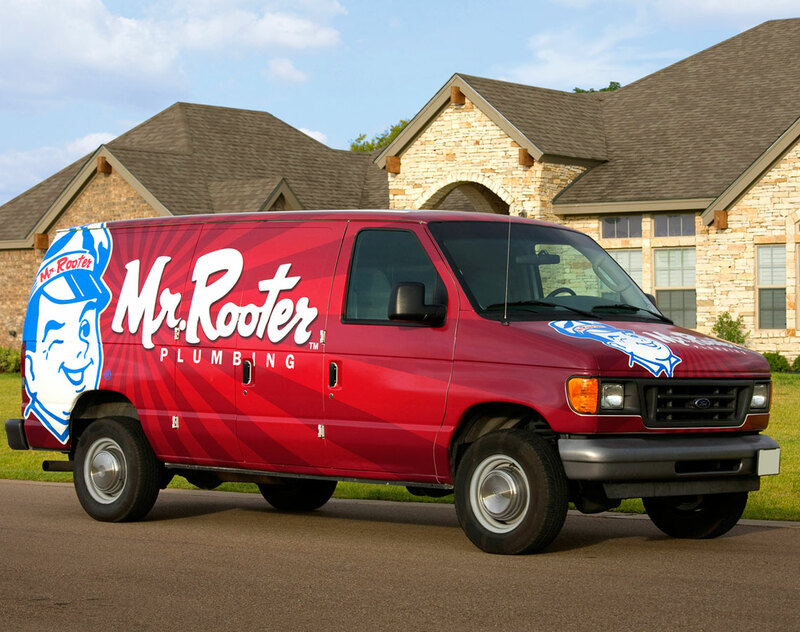 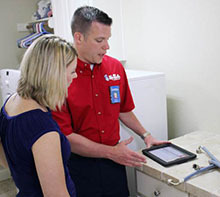 Mr. Rooter is a plumbing company that is driven to be professional in everything they do.